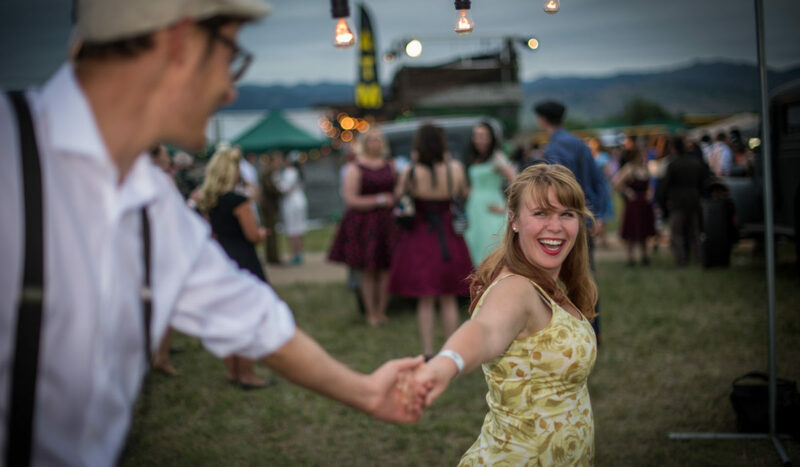 This summer marks a milestone anniversary for the 1940’s WWII Era Ball. 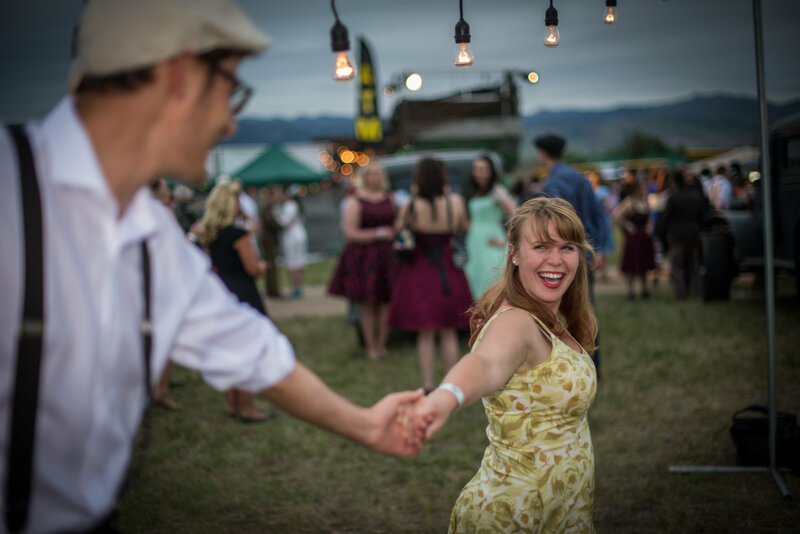 The annual sell-out destination event will celebrate its tenth year of transporting guests back to simpler times through music, costumes, a pin-up girl contest, food, drinks and dancing. Returning for this momentous occasion is the world’s most popular and sought after big band, the Glenn Miller Orchestra. 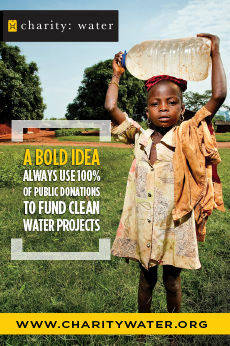 The event will be held on Saturday, June 16 from 6 p.m. to 1 a.m. at the Boulder Airport. General admission is $69. 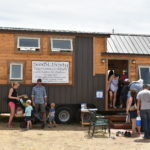 The Colorado Tiny House Festival returns for its second year from June 22 to 24. 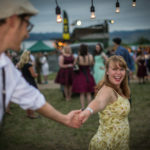 Doubling in size, the festival will feature a uniquely diverse assortment of small living structures from tiny houses on wheels to container homes, a semi-trailer conversion, yurts and more. 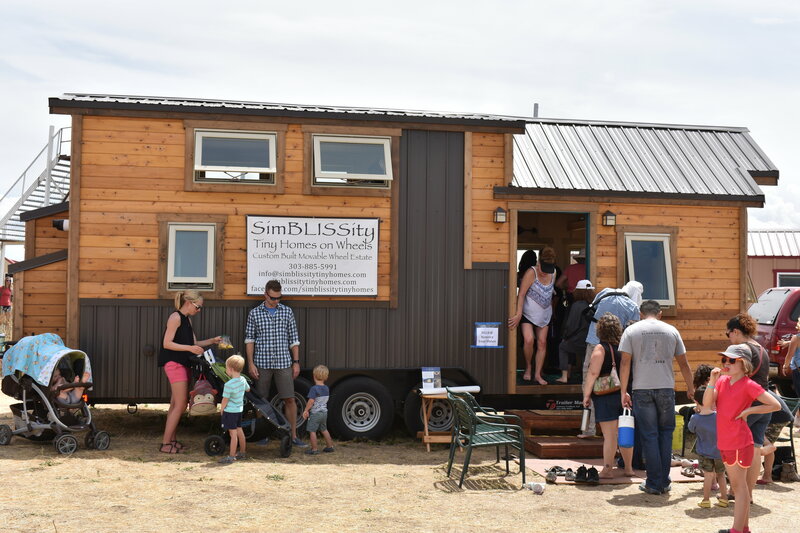 Hosted at the Adams County Fairgrounds, this festival will blend the spirit of the tiny living movement with the most up-to-date information on simplifying your life and living greener. 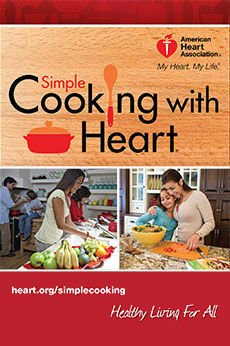 Attendees will also enjoy expert speaker presentations and hands-on workshops. For more information, visit ColoradoTInyHouseFestival.com. 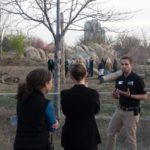 Denver Zoo’s after-hours adult lecture series is back! On July 12 from 6:30 to 9:30 p.m., the Denver Zoo is hosting an adult-only event you won’t want to miss. 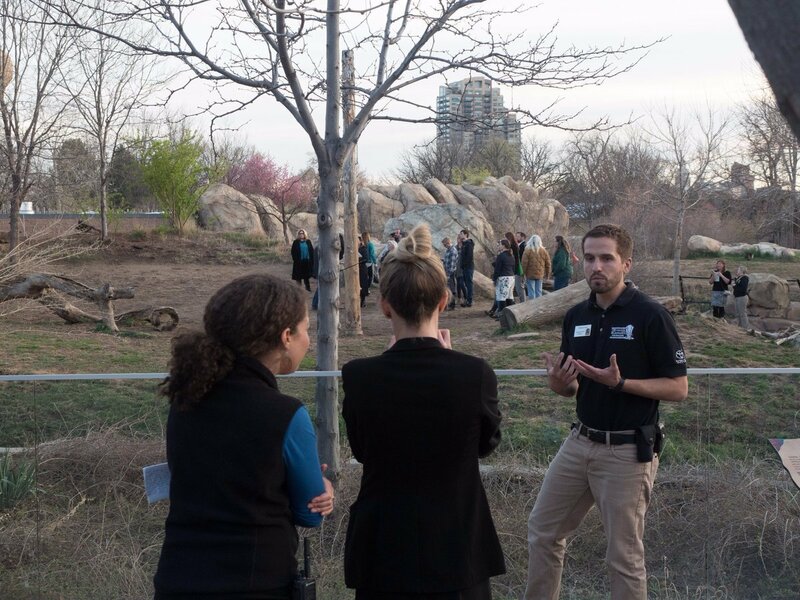 You’re in for a wild evening, with insider perspective on how Denver Zoo cares for its animals and works to conserve their cousins around the world. Each lecture in the series will have a fun and unique theme. Light appetizers will be served and a cash bar will be available. Tickets on sale to the public four weeks from the event. 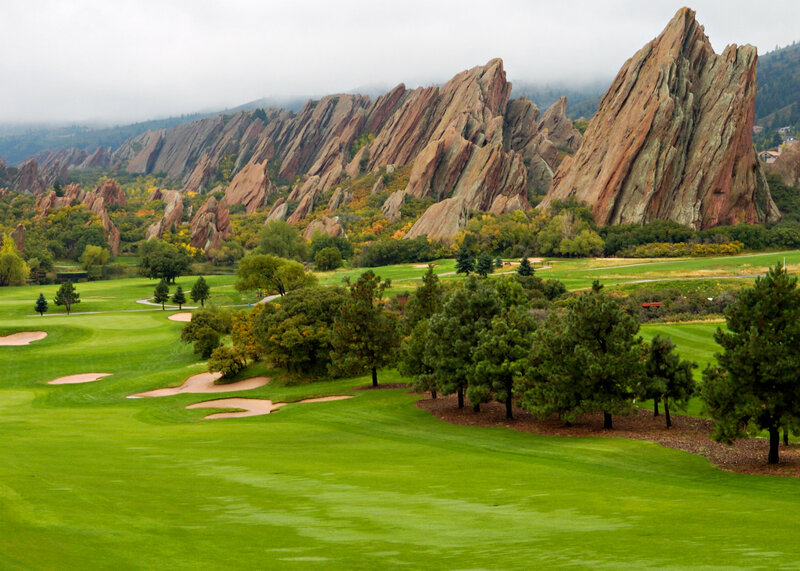 The Chamber of Commerce of Highlands Ranch invites the business community to participate in its 17th annual golf tournament on Friday, July 27 starting at 7:30 a.m. at the Arrowhead Golf Club. Enjoy meeting other business professionals, owners and community members all while playing 18-holes and enjoying a breakfast and awards luncheon. Cost is Entry fee includes 18 holes, cart, breakfast and awards luncheon. Go to HighlandsRanchChamber.org to register.